What's your favourite movie with Ken? 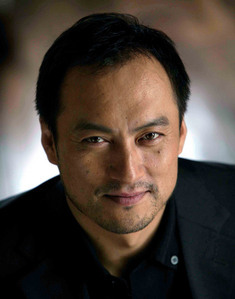 I heard Ken Watanabe is in a new book with Kate Winslet, something to do with autism? I am curious any one know anything about it... I think it something like The Golden Hat. a comment was made to the poll: What's your favourite movie with Ken? a question Wurde hinzugefügt: I heard Ken Watanabe is in a new book with Kate Winslet, something to do with autism? I am curious any one know anything about it... I think it something like The Golden Hat.